We may not always remember it, but Thanksgiving is more of a Hawaiian holiday than we might imagine. Before Plymouth Rock and what most people think of as the meaning behind Thanksgiving, Native Hawaiians already had a festival of thanks, celebrating a successful harvest for an entire season. 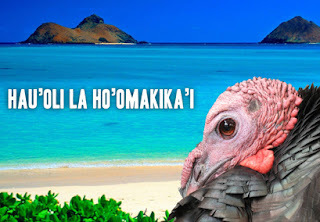 In order not to compete with the existing November holiday of La Kuokoa, King Kamehameha III declared December 31 a national holiday of Thanksgiving, making it a national holiday 14 years before Lincoln declared it as such (we now of course celebrate in November alongside our mainland neighbors). What does this have to do with garage doors? Well, nothing directly, but this month we're giving thanks and remembering some of our own history. 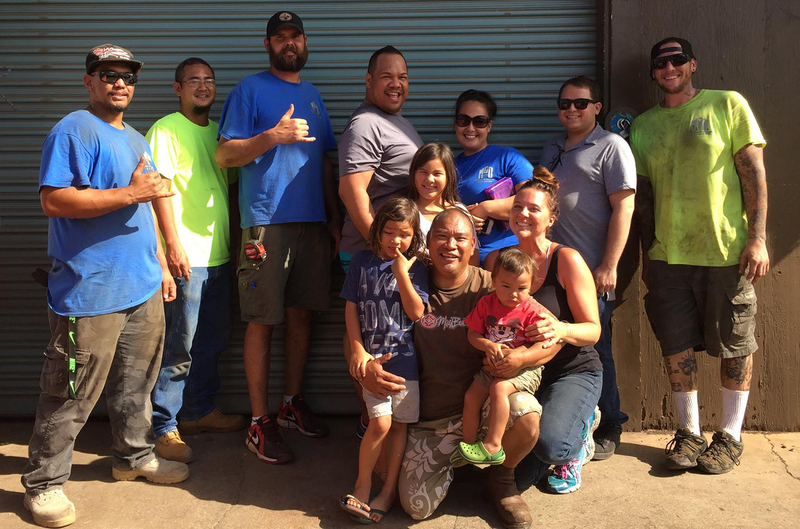 One of the things we're most thankful for is our rich history here on Maui, and the opportunities that led to us being Maui's oldest garage door company. It takes a long time to earn trust, and we take that responsibility seriously, dating all the way back to when we were Maui Doors, in 1975. Fast forward to 1985, when Javan is fresh out of high school and working as an employee of Maui Doors. Over the course of five years, Javan worked tirelessly and grew the garage door portion of the business to its own enterprise, eventually assuming ownership in 1990, when we officially became Maui Garage Doors. Today, we're still the same family-owned-and-operated business we've always been, but we've continued to grow and build on the trust of quality service we've worked to establish throughout our history. We maintain a physical location and showroom, are fully accredited, a member of the Better Business Bureau, and an active member of the International Door Association. And we couldn't have done any of it without you all, or without the dedication, professionalism, and expertise of our incredible staff. So from the bottom of our hearts: THANK YOU, MGD O'HANA! To express our gratitude, we're offering 10% off any service or repair calls in the month of November. Mention promo code THANKFUL when calling 871-8888 to schedule your appointment. Please also feel free to share something you're thankful for this month. We look forward to hearing from you!